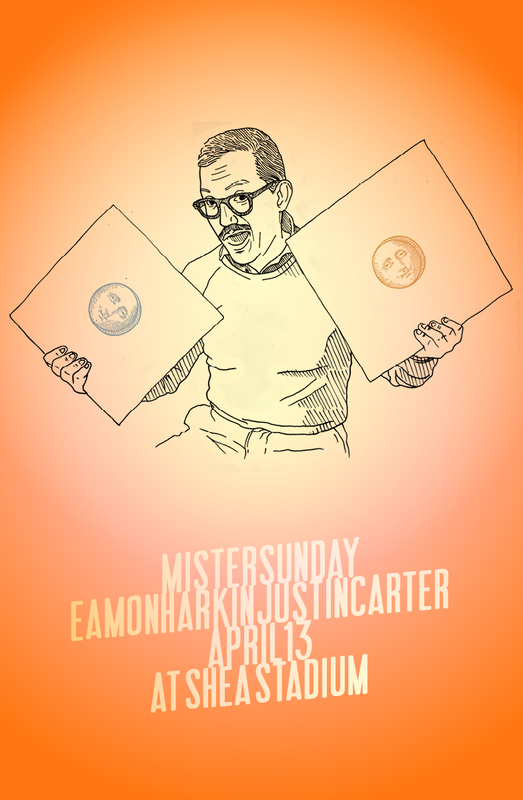 The Mister returns for another indoor Sunday afternoon jam, this time at Shea Stadium. Eamon and Justin will bring the tunes; there’ll be food; and the drinks will be cheap – you know how we do. Shea Stadium has a nice balcony for catching rays, and whether spring chooses to show its face by then or not, it’ll be nice and warm on the dancefloor. One thing to note: Shea Stadium’s name is a bit deceptive. It’s not nearly as big as the former Mets ballfield that bore its name, so getting tickets in advance is a good idea. We’ll sell out for sure. That’s about it. We’ll see you on the dancefloor.